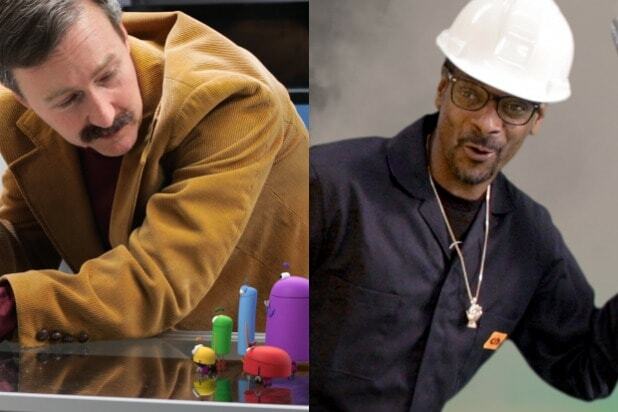 Netflix’s Emmy Award-winning children’s series “Ask the StoryBots” has snagged an A-list cast of characters for its second season, including Snoop Dogg as an Operating System and Ed Norton as Gary the Electronics Salesman, TheWrap can report exclusively. Starring Judy Greer (“Ant-Man,” “Archer”) as the voice of Beep, the JibJab Bros. Studios-produced show follows the StoryBots, a colorful team of little creatures who live in the world beneath our screens and help answer kids’ biggest questions. Each episode follows Beep, Boop, Bing, Bang and Bo on their adventures to answer a question and features a live-action celebrity guest appearance. “Ask the StoryBots” has racked up three Daytime Emmy Awards for Netflix, was one of just two children’s programs to be a finalist at the prestigious 2017 Peabody Awards, and was nominated in the International category at the BAFTA Children’s Awards. The series is one of the most-binged children’s programs on the streaming service. While season one of Ask the StoryBots was launched on Netflix in select markets, the newest batch of episodes will be released worldwide. 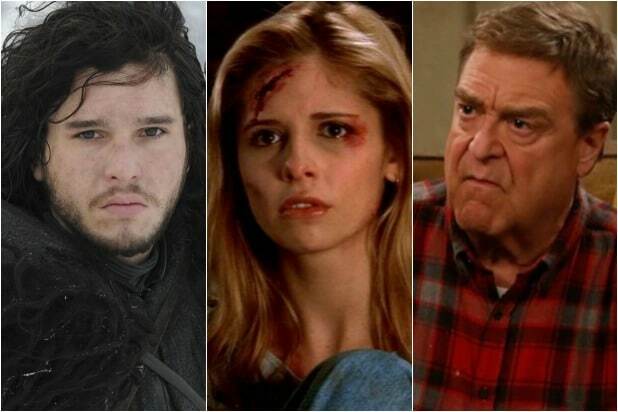 See the full celebrity guest star lineup, along with episode titles, below. “Ask the StoryBots” Season 2 will be available Aug. 24 for streaming on Netflix.